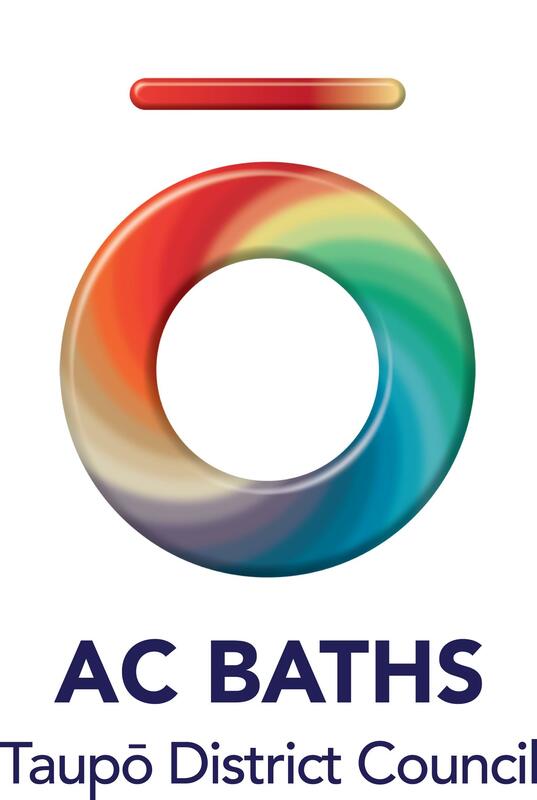 AC Baths is an all-weather, family friendly, thermally heated pool complex that provides hours of entertainment for visitors and the community. The state of the art facilities include a large outdoor leisure pool with two toddler areas, two 25-metre lane pools, an indoor learn-to-swim pool, two hydroslides, a tarzan swing, four private thermal mineral pools, a sauna and a café. All the pools are thermally heated using natural hot water, promising a relaxing and enjoyable day out for the whole family. .